World Teachers Day was established in 1994 and it commemorates the signing of the 1966 UNESCO/ ILO recommendation concerning the status of teachers, which is a standard-setting instrument that addresses the status and situations of teachers around the World. It is normally held on 5th October of every year and celebrated in 92 countries of the World. 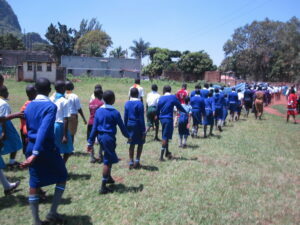 It is observed by Teachers’ Organization world wide in commemorating the teaching profession’s contribution to educating the children of the World, whereby for the case of Uganda it is called UNATO ( Uganda National Association Of Teachers’ Organization), that has been the organizer and an advocacy for improvement of teachers’ welfare. 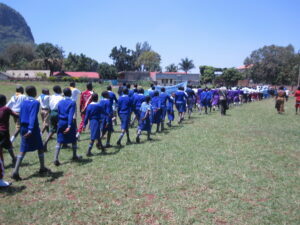 This year’s celebration in Tororo, was held at King George Stadium and with a number of participants from both primary and Secondary schools. 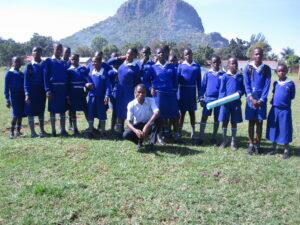 The participants included: Kimbilio Schools, Rock high , Great Aubrey College, Rock View Primary, Oguti Primary, among others. 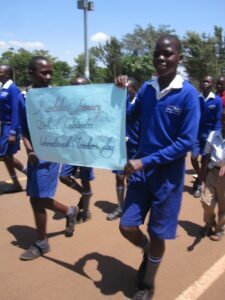 The theme was “A right to a good education is a right to qualified teachers”. 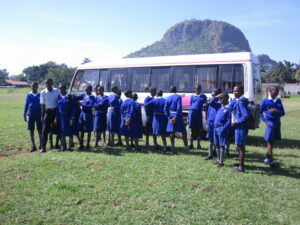 Among the guests, there were a team from the UNATO ( the organizer) who in their speeches, appealed to teachers to maintain their professionalism especially on the side of dressing code plus being punctual in execution of their work, Bank representatives, Tororo district leadership, some medical workers,among others. The guest of Honor Mr Opio John, the Mayor of Tororo town finally also gave in his remarks by appealing to UNATO team to at least begin helping the teachers while they are sick or in hard situation other than only contributing after their death, some thing that doesn’t make sense. 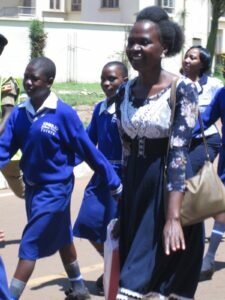 The teachers enjoyed their day by interacting with all other friends all over the whole District, had a lot of fun, lunch and some even received some prices for the good job done.